For over ten years now, vibration training has been favoured by the fitness industry to enhance the strength, weight loss and toning results of an exercise programme. The reason it’s so effective is because your body’s muscles have to work harder to counteract the movement from the vibrating plate on these machines – but it remains a low-stress exercise. Not only does this give great results, it also means you can complete a session in a fraction of the time it takes when exercising in the traditional way. With the busy lifestyle most of us lead today, that can only be good news! Reduced pain and fatigue in people with myalgic encephalomyelitis (ME), Chronic Fatigue Syndrome and Fibromyalgia. 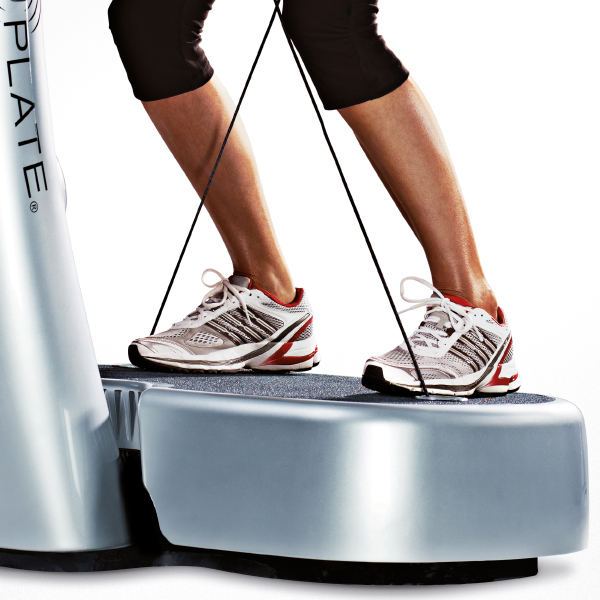 Backed by its MDD (Medical Devices Directive) certification*, Power Plate is both safe and effective to use. As we get older, many illnesses and health complications may arise. The great thing about vibration training is it can help by bringing about one of more of these health benefits. So it’s not surprising vibration training is now being taken seriously by healthcare professionals and used in a medical context, as well as in gyms across the world. So how does Power Plate work? The Power Plate platform produces 25 to 50 vibrations per second, triggering reflexive contractions in your muscles. It can feel strange at first but you quickly get used to the sensation! Power Plate applies the science behind your body’s natural response to destabilisation – as the device moves, your muscles react to stabilise your body. You simply set the machine to create a consistent, controlled level of vibration – referred to as harmonic wave – that moves the platform up and down, forward and back and side to side. The platform produces 25 to 50 vibrations per second, at precisely controlled amplitudes, which triggers reflexive contractions in your muscles. It can certainly feel a little strange at first but you quickly get used to the sensation! I’ve come across many people who have lost sensation through illness, disability, rehabilitation or ageing who love the sense of being “connected” once again. You can literally feel it working! The beauty of Power Plate is because the muscle contractions are involuntary, you can still use the device even if you lack strength or control of your body. In workouts as short as 30 minutes a day, three days a week, you can get great full body results! If you’re interested in vibration training, check out our Power Plate range including the current LIMITED EDITION Power Plate my3 and my5, currently with incredible savings and a buy now, pay later option. A former professional footballer with over a decade of experience in the fitness and sports industries, Steve holds various positions in personal training, management, leadership and education in some of the UK’s leading commercial health club chains and companies. 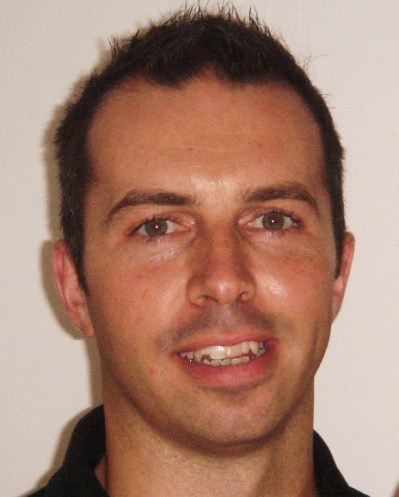 He presents, manages and develops education for Power Plate across the UK and Internationally. *All Power Plates are Certified as class IIa medical devices under the Medical Devices Directive (MDD) 93/42/EEC. Thanks for sharing your thoughts on muscle gain tips.